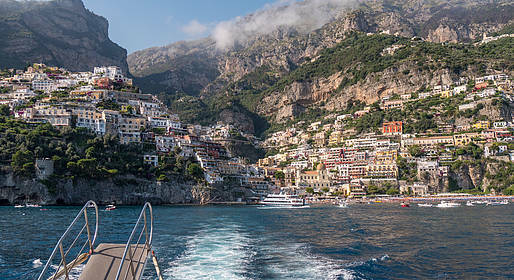 Reach Positano from Amalfi/Minori/Maiori on board of our group mini-cruise. 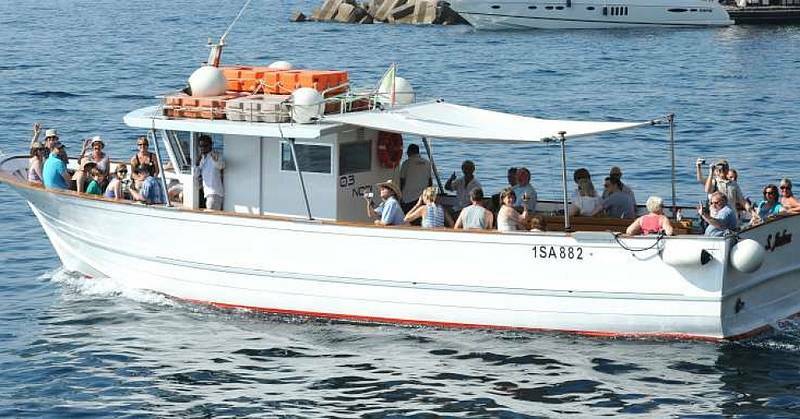 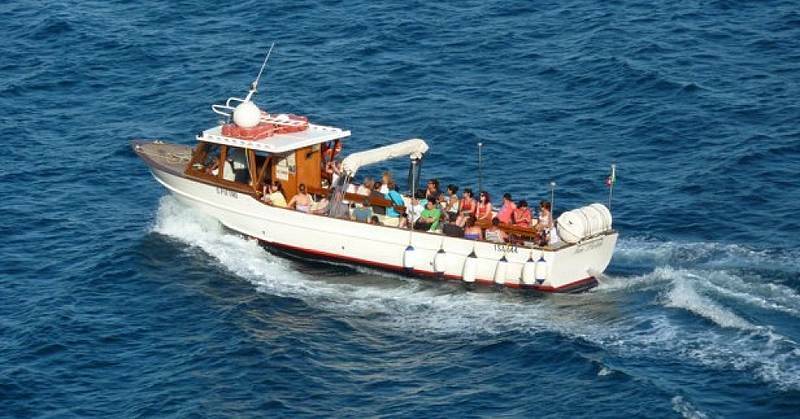 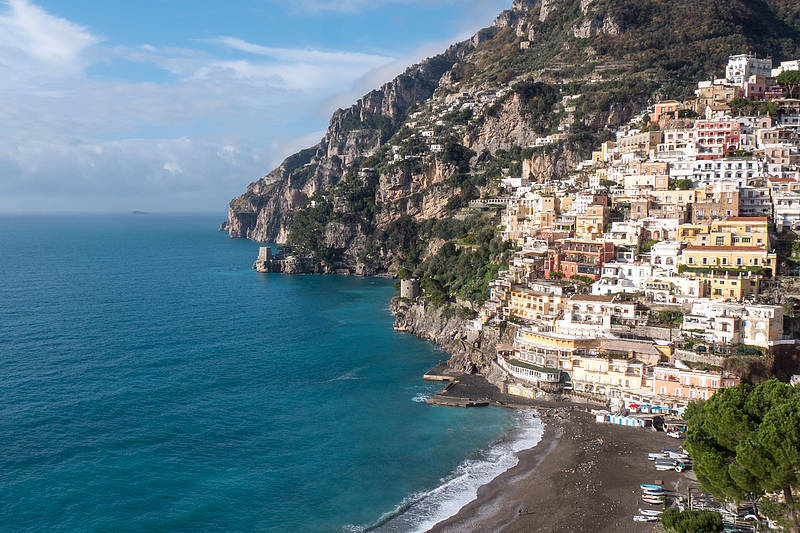 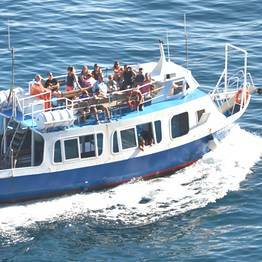 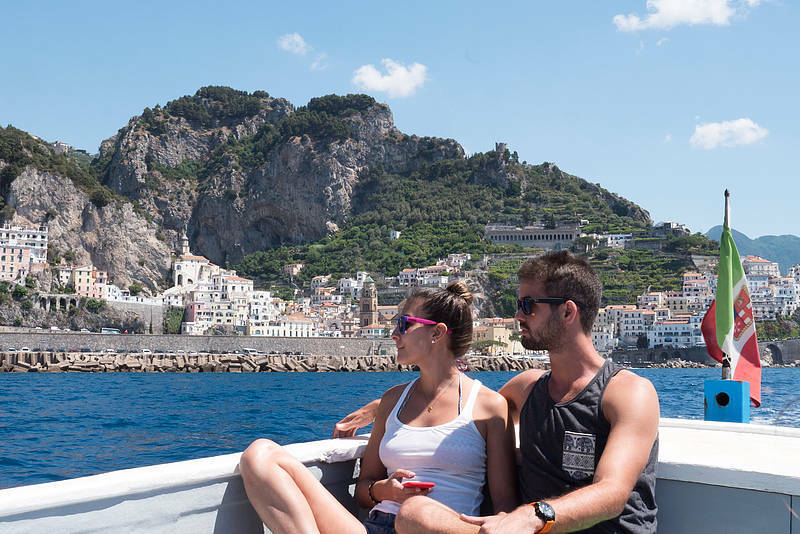 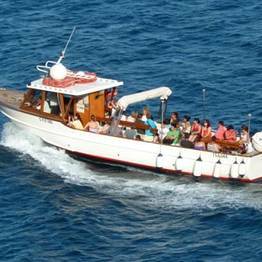 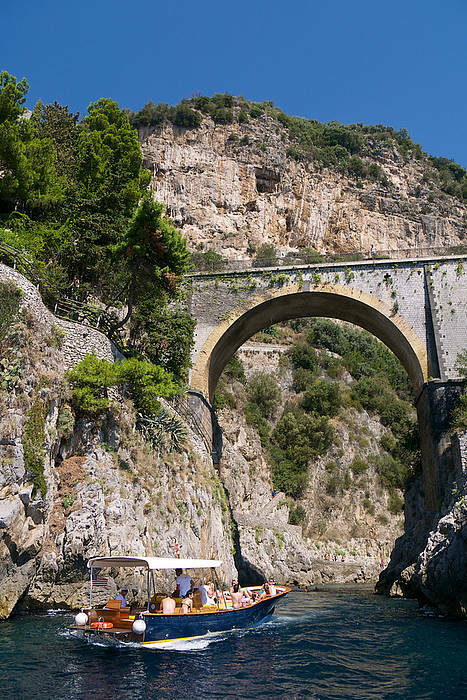 Included: stop at the Grotta dello Smeraldo, sailing inside the Bay of Conca dei Marini and near the Fiord of Furore, disembark at Positano, where you will have free time to visit the village of the Amalfi Coast. 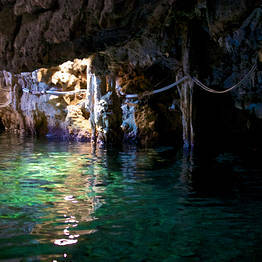 Entrance tickets to the sites (optional visit of the Emerald Grotto, 5 euros per person). 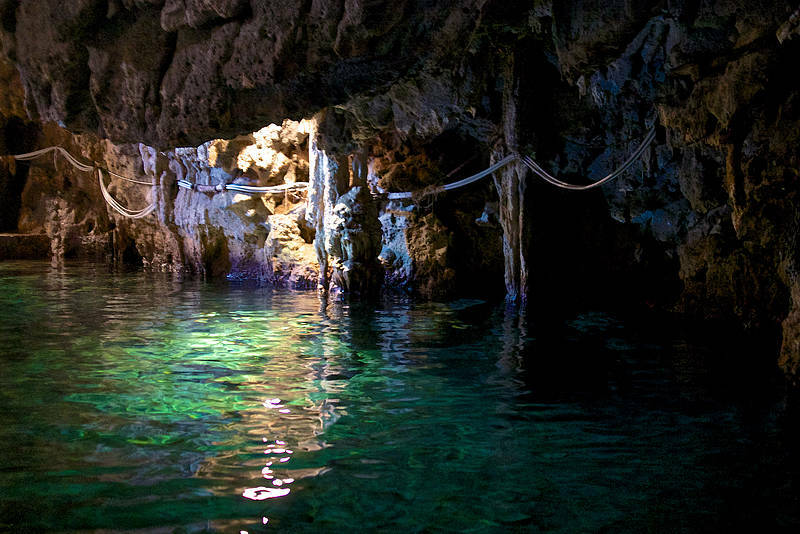 EMERALD GROTTO VISIT may not be visited the day of the excursion because of bad weather with no prior notice. 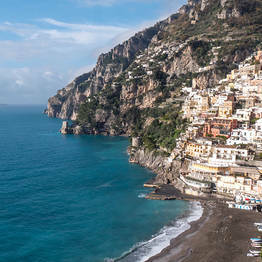 Cruise leaves from Amalfi at 1.45 pm. 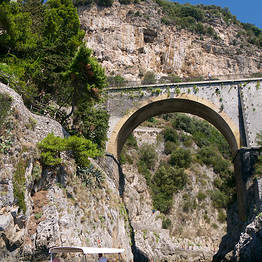 The meeting point is at the Gescab ticket office at the Molo Pennello of the Port of Amalfi. 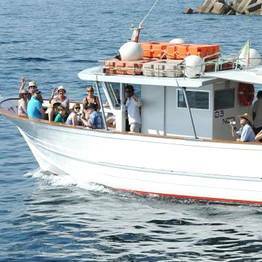 For departures from Maiori and Minori more details will be sent by email. 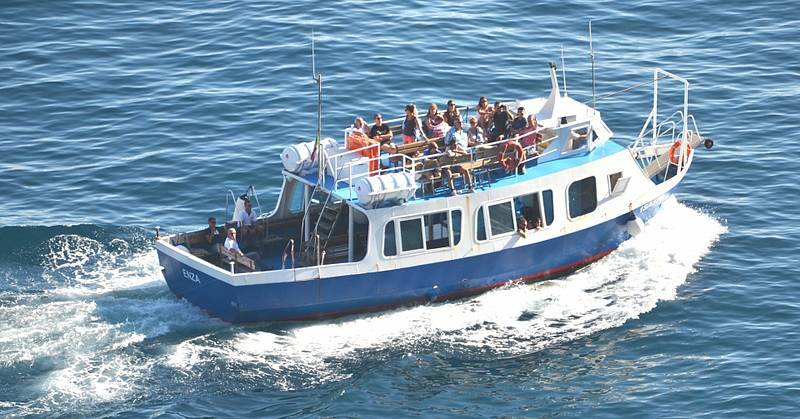 In case the tour is cancelled due to the bad weather, FULL refund of the payment is released.